As we celebrate Halloween – and zombie sightings are plentiful, we give you this blast from the past – a post we first shared in December 2015 about how rainwater harvesting has moved so far from niche to mainstream – even Hollywood is getting into the action! Rainwater harvesting has made it to Hollywood! A blog post from RainSaucers, performs a case study of how rainwater harvesting has become part of the background of the show The Walking Dead. The American television drama is based on the comic book series written by Robert Kirkman, portraying life in the weeks and months following a zombie apocalypse. It’s interesting to read the case studies, broken down by season and episode, to see how the human survival instinct kicks in to ensure basic needs, like water for hydration, are met. 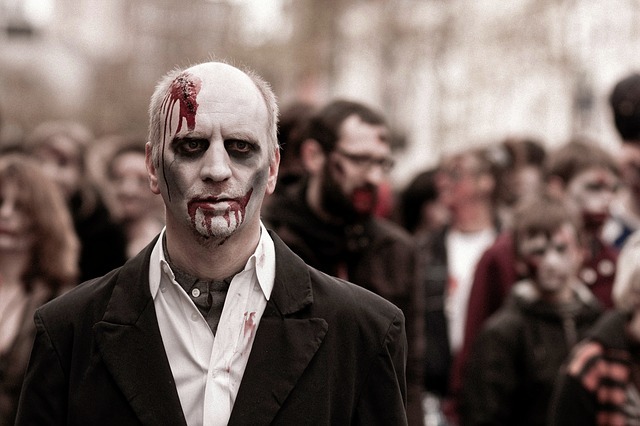 Hopefully, your needs for rainwater harvesting aren’t brought about by a zombie apocalypse, but if it does, now you can be a little more prepared. Engineered NFPA 22 Fire Protection water Storage Tanks by Contain Water Systems Inc. and RainBank Rainwater Systems of Seattle. Standard wall mount NFPA Anti Vortex Assembly Flanges compression fit to the tank side wall. 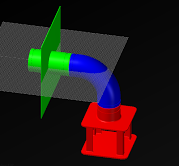 This design feeds through the tank wall to the exterior of the tank providing fire department direct connection. 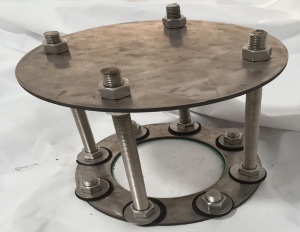 Custom stainless steel floor flange Anti Vortex Assemblies manufactured by Contain Water Systems Inc., allow you to keep the cosmetics of your tank sleek and clean. Attached to a 4″ or 6″ suction pipe in the concrete foundation, the suction water flows directly to the hydrant outside the tank with a fire connection. 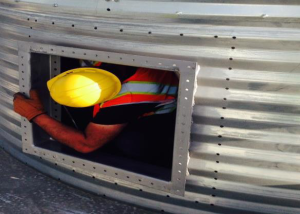 Through the liner access panel allows for safe and easy access in and out of the water tank, eliminating confined space entry for tank inspections and maintenance. This is the only through the liner access panel in the market. That, and a 20 year warranty make Contain Water Systems Inc. the best choice in Fire protection tanks. ContainWater Systems Inc. and RainBank Rainwater Systems take pride in finding solutions to hard problems. 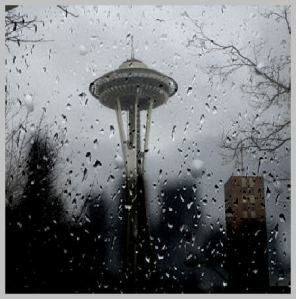 What could you have done with last weekend’s Seattle area rainfall of around 2.5″? If your house has 2,000 sq. ft. of roof, you could have collected about 3,000 gallons of water. That could flush toilets for a four person household for 100 days or do over 100 loads of laundry. You could supply both demands in this household for a entire year with as little as 4,000 gallons of storage with our average annual rainfall. The average demand for both of these fixtures is 48% of your household usage. That’s 48% of your water not needed to be distributed through a centralized water system. That’s 48% of you water bill, which is expected to increase consistent with demands, repairs of infrastructure, and availability. Rainwater collection can be part of your requirements of the new 2016 stormwater code. Our modal above mitigates over 65% of its roof runoff. With larger storage and other use, as much as 100% mitigation can be met. On site infiltration or rain gardens can also augment the drainage plan along with rainwater collection. 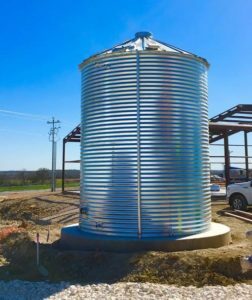 RainBank Rainwater Systems is a full service Design / Build, Rainwater Collection Contractor with more than 15 years in the industry. We are an American Rainwater Catchment Systems Association (ARCSA) lifetime member and are ARCSA Accredited Professionals. We offer sustainable, scaled deigns, realistic solutions, and quality construction, using only the best suited and tested components on the market. We work closely with our customers and their architects, engineers, and general contractors to achieve the desired end results. Our team has an in house engineer and licensed plumber in order to keep things simple during design and construction, we also take care of the permitting for you. 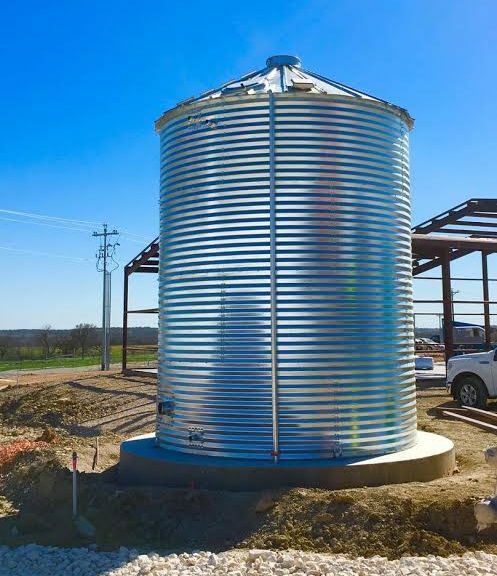 Contact RainBank Rainwater Systems, we would be pleased to talk with you about your project.